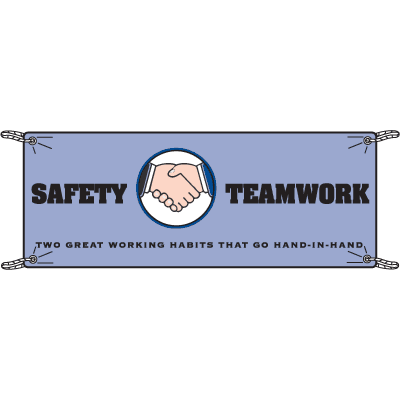 Seton's Team Work Banners are backed by our 100% Satisfaction Guarantee! Select from a wide variety of Team Work Banners at competitive prices. Plus most of our top-quality Team Work Banners are in stock and ready to ship today. 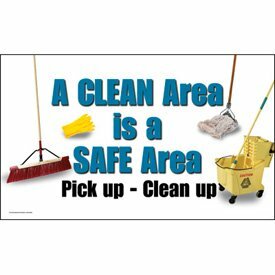 Promote safety & motivate your employees by posting safety slogan banners in your facility. With Seton’s extensive selection of banners, you are sure to find one that fits your needs. 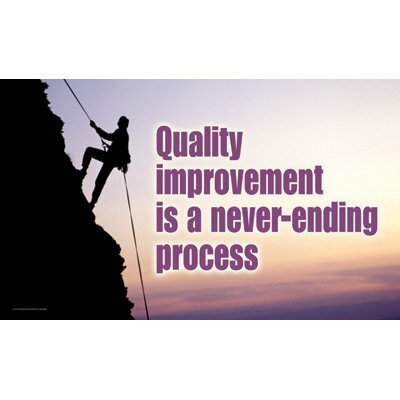 Promote teamwork, ppe, lockout-tagout, or just safety in general!